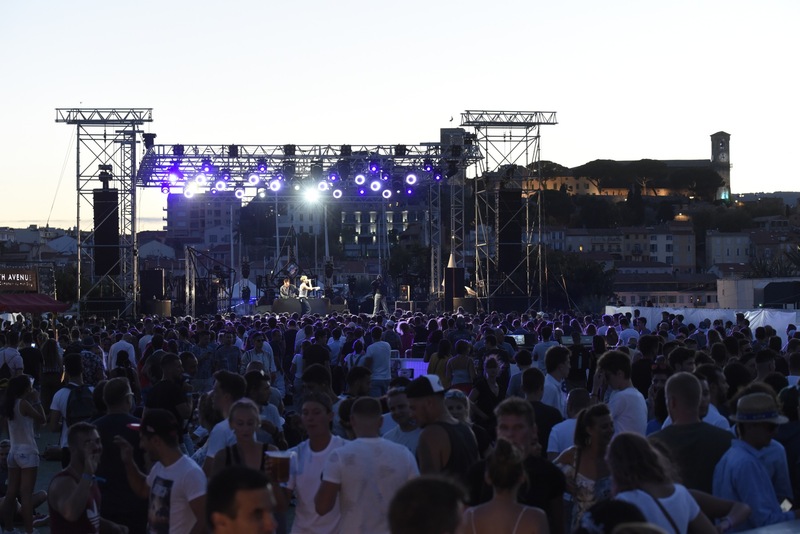 It’s summer, it’s hot and the days are getting longer: it’s the perfect time to enjoy beautiful long evenings…all night long! 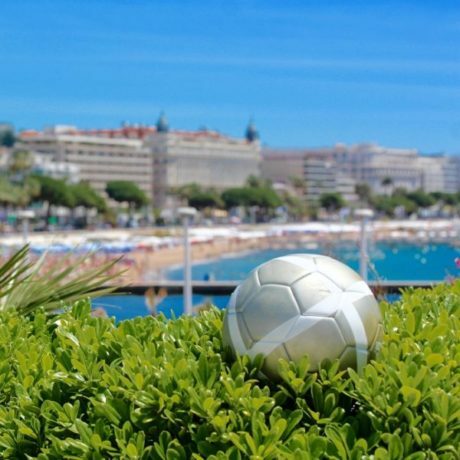 And what better time for it, as there’s loads to do in Cannes! 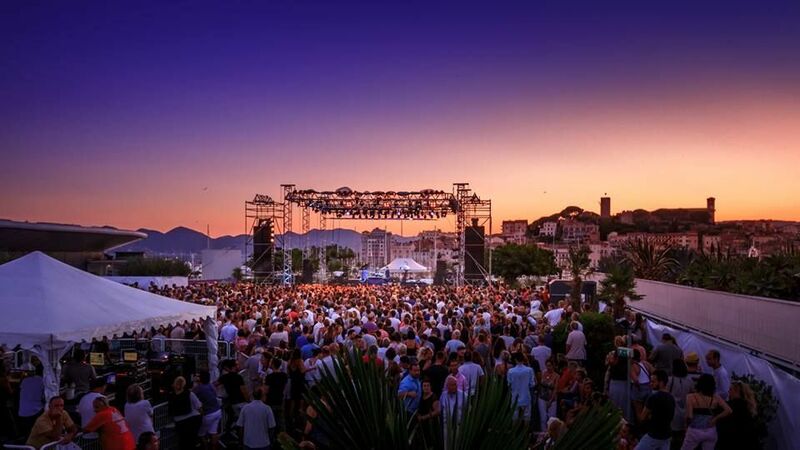 From cosy terraces to ultra-trendy bars, from a retro-chic Guinguette to a cabaret evening, not forgetting open-air concerts… here’s a brief overview of the best “nightlife” spots for your summer evenings in Cannes. 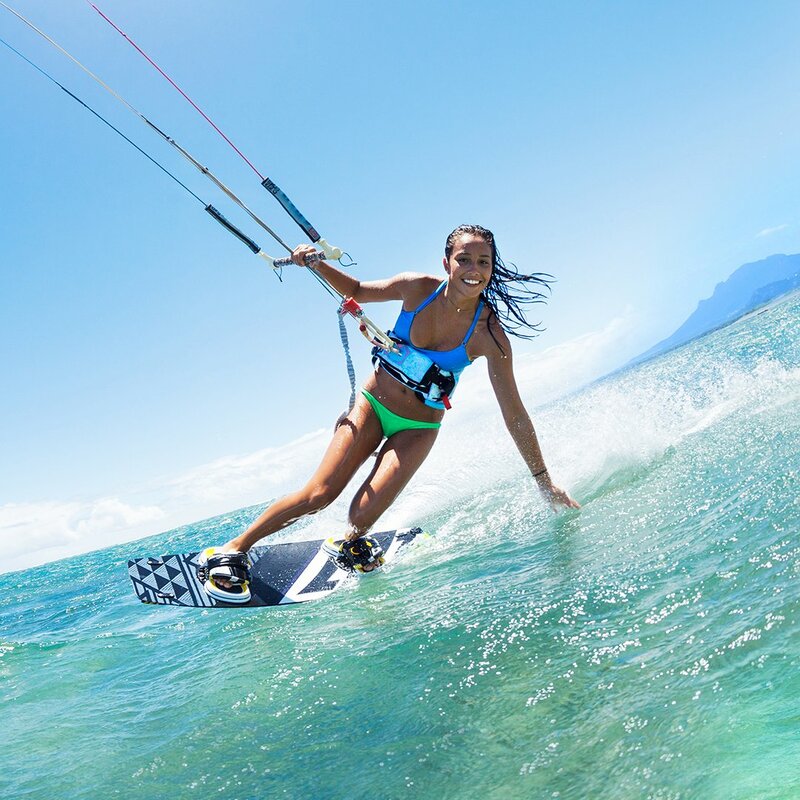 Every Thursday in summer, come and shake your tail feather at themed Beach Parties on the Gray d’Albion beach. Let yourself be carried away by the magical decorations and make this evening the most incredible one of the summer! DJ sets, Live Music, Performing artists and many other surprises await you from 19:00 on. 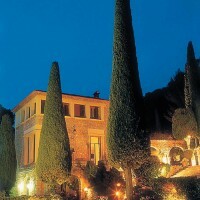 Lastly, don’t miss the essential spot in Cannes, the famous Carlton. 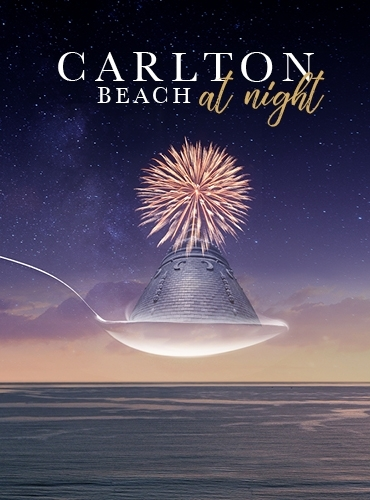 Every weekday evening the Carlton Beach offers themed evenings, for fun beside the water. 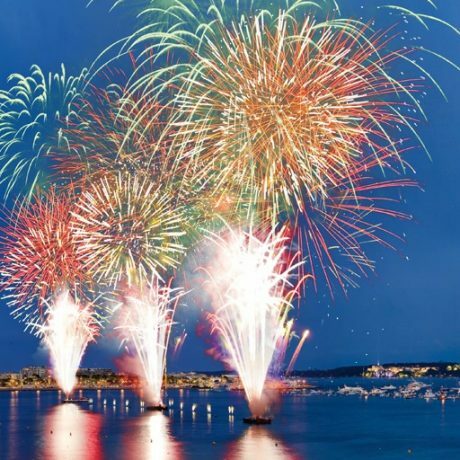 Enjoy pyrotechnics evenings watching the fireworks from the Palais Stéphanie Beach, with an irresistible view over the Bay of Cannes. The multiple bars and terraces give the streets of the Carré d’Or their ambience, to the greatest pleasure of night owls. 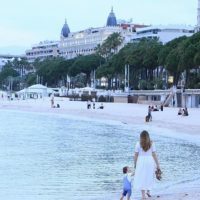 An essential of Cannes nightlife, don’t forget the Christie, a bar/club located in the Carré d’Or district: the trendy district of Cannes! 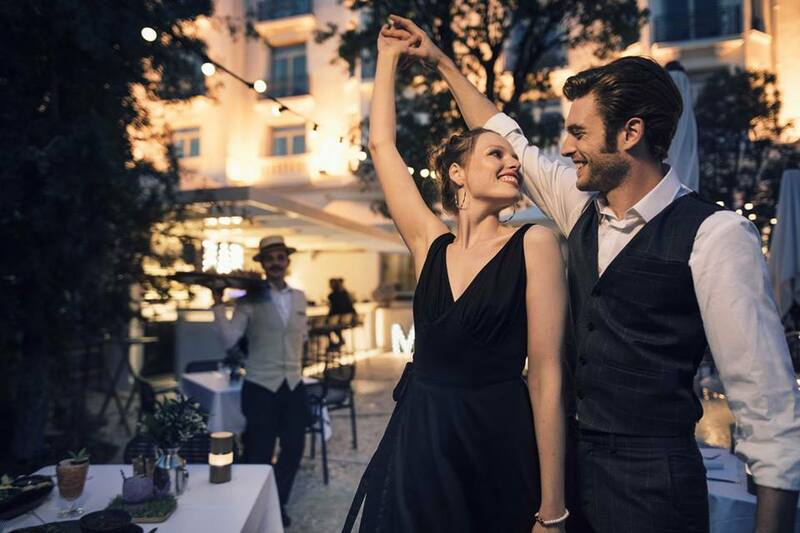 Every Friday night, on the site of the legendary Martinez terrace of the 1930s, The Jardin du Martinez lights up as a Guinguette and revisits the famous “Gatsby” evenings of the Roaring Twenties, with a retro-chic spirit. In the heart of the garden’s greenery and under the lanterns, the “Guinguette du Martinez” comes to life as soon as the sun sets. 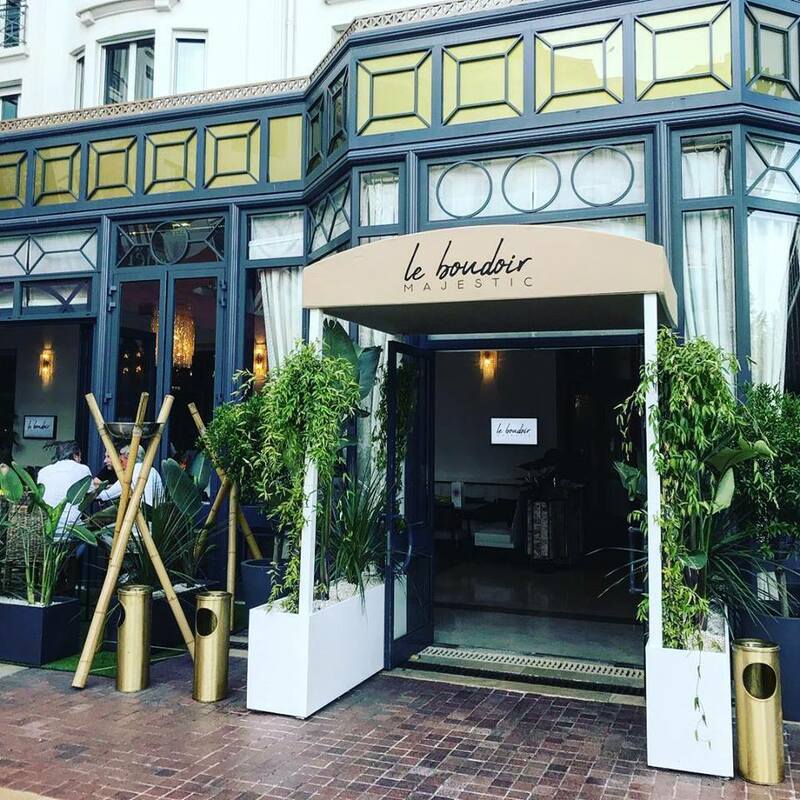 This season’s newcomer, from 5 July to 2 September 2018, Le Boudoir Majestic welcomes you in a discreet and trendy setting, to enjoy an aperitif at the start of the evening. 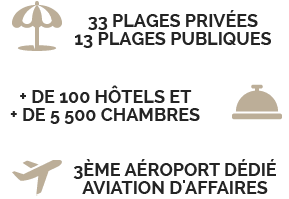 Open every day from 19:00 to 02:00, enjoy our exclusive cocktails, ethnic food, and popular DJs. 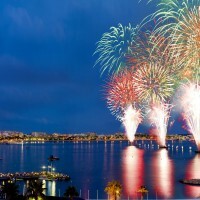 For those who end their evenings when others are getting up, head for the best clubs in Cannes! The famous Palm Beach, built in 1930, transforms itself to once again become this essential spot. 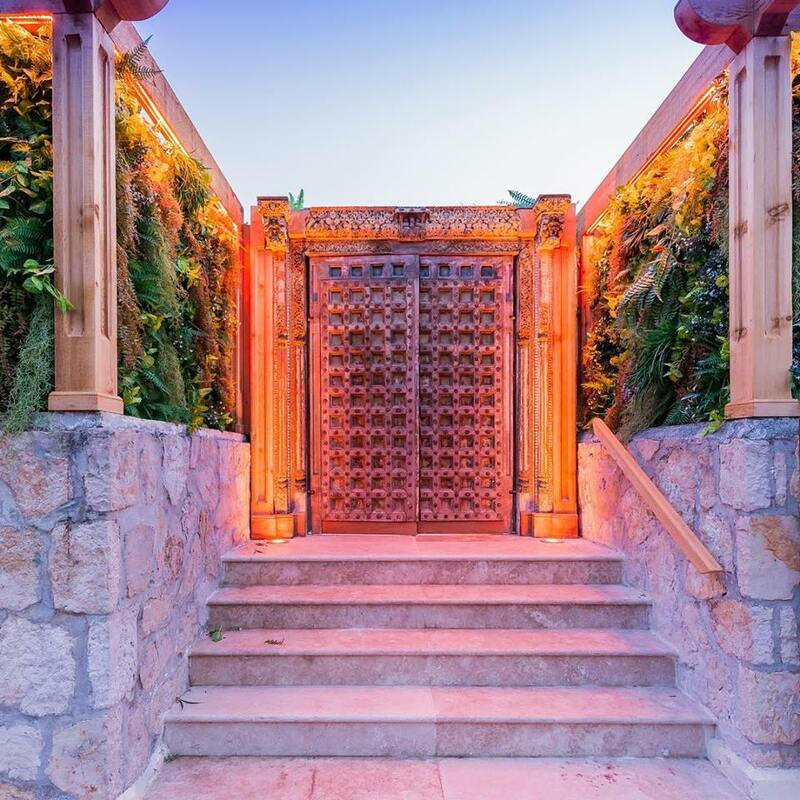 A change of decor, but not of soul, the Palm Beach gives star billing back to luxury entertainment and unforgettable parties with the new cabaret restaurant, Le Medusa. 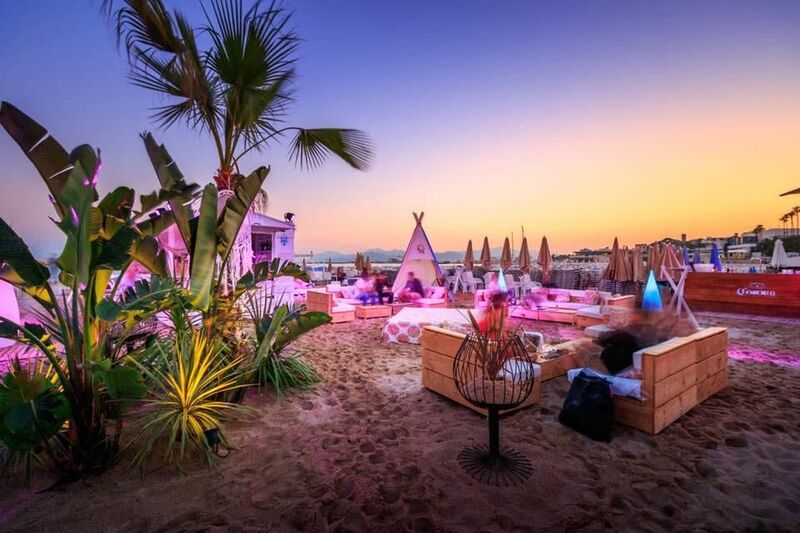 A hotspot of the Cannes night life, the Bâoli is located in the heart of Port Canto, for an evening at the water’s edge. 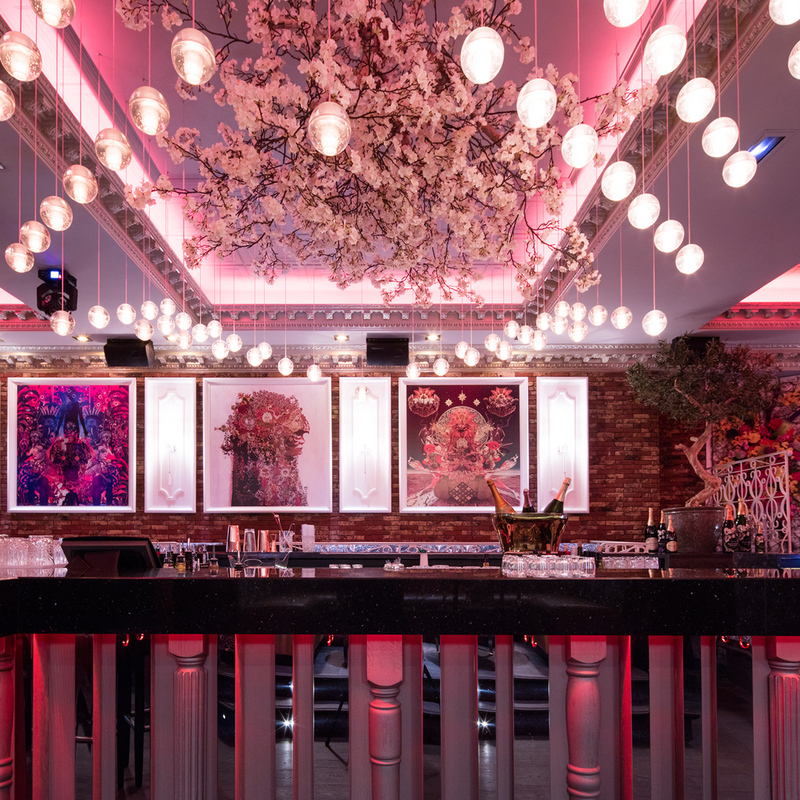 From restaurant to club via the bar, the Bâoli will be your spot for the summer! 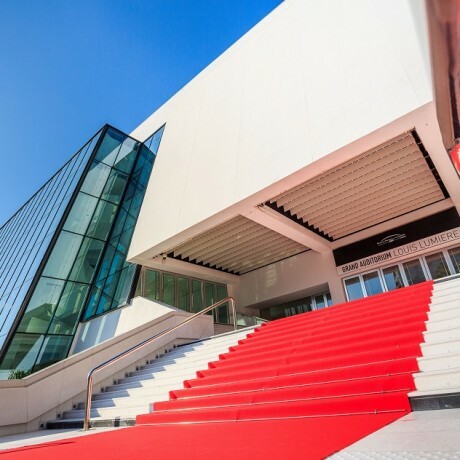 Located in the Palais des Festivals, the KA offers an unobstructed view over the port of Cannes, which is rather incredible for a club, is it not? 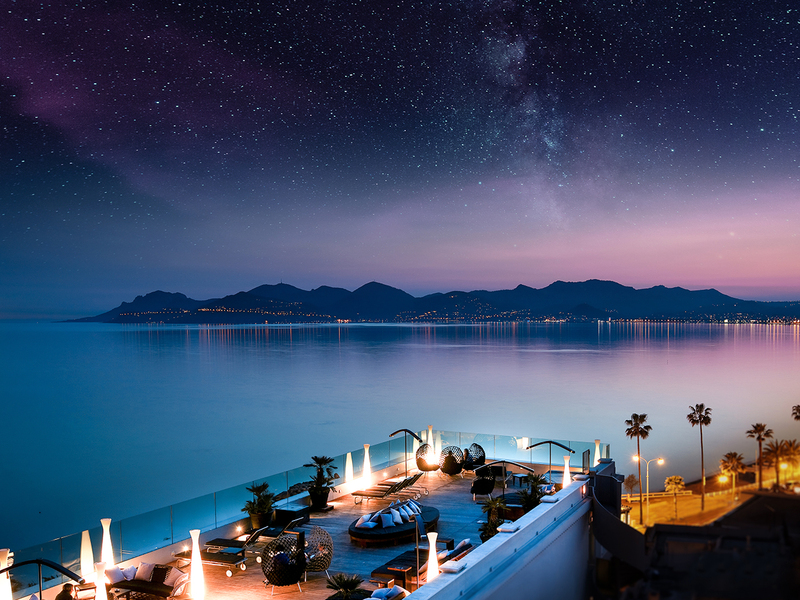 Take to the heights and enjoy an incredible view of the sun setting over the town, while sipping a cocktail on one of Cannes’ rooftops! 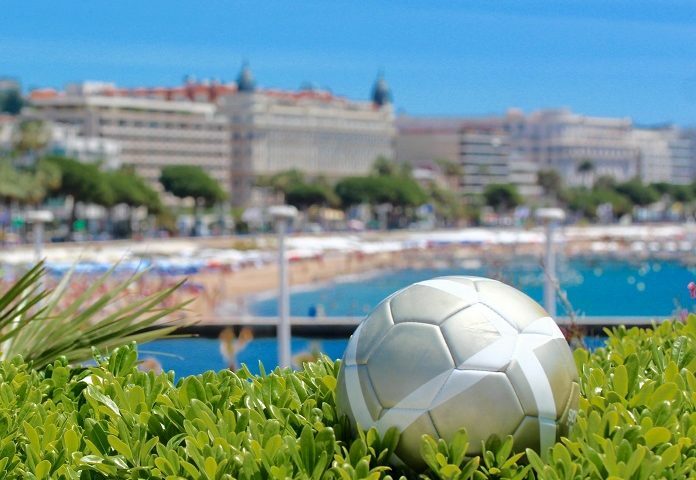 For a view over the Mediterranean, hurry to the terrace of the 360° restaurant at the Radisson Blu, which overlooks Cannes Old Port as well as the sea. Prefer something more urban? 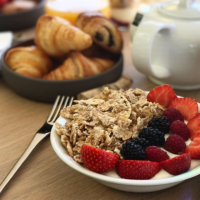 Head for the Roof, the restaurant at the Five Seas Hotel, for a pretty view over Le Suquet, the town’s historic district. The restaurant also has a large terrace with swimming pool, so you can cool off. The Bal des Fous lights up the hot summer afternoons and evenings. There’s no chance of missing it, with seven dates offered in July (15/21/29), August (5/19/26) and September (2). 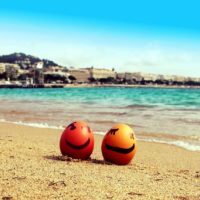 An event for everyone hiding an inner child, a touch of craziness and the uncontrollable desire to just…enjoy themselves to the beat of the resident and guest DJs. Each evening will have a different theme, the chance for each and every “lunatic” to don their most unusual costumes and increase their imagination in order to sport the event’s colours. An invitation for everyone enamoured with costumes and all other sorts of exuberant garb. 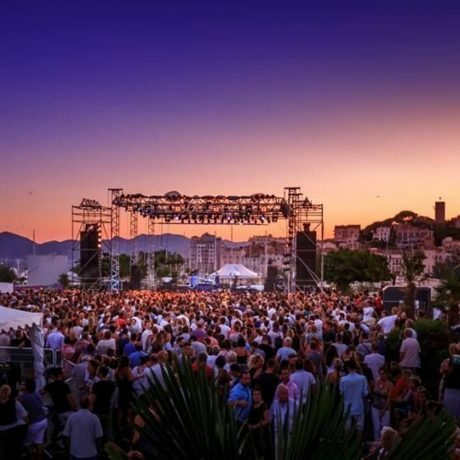 The biggest Beach party on the Côte d’Azur takes place this year on 10-12 August 2018 and promises to be three days of furiously intense partying. 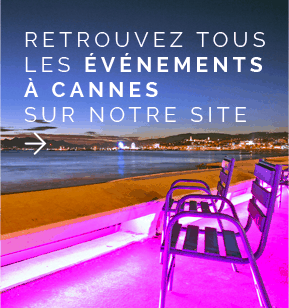 Since 2006, the festival has attracted festival-goers from the world over, who come to dance on the nicest beach on La Croisette and on the roof of the Palais des Festivals! 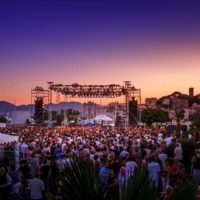 This year, the programme is set to be varied and open, with more than 40 different artists mixing it up between carefully-selected new talent, specialist artists, regulars at the clubs in Ibiza, and headliners known to all. 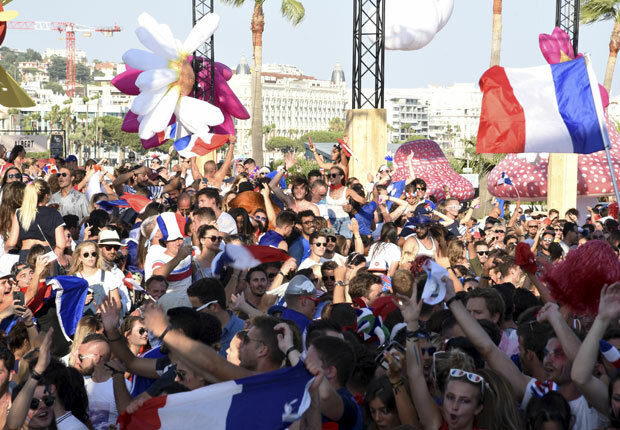 New for summer 2018 : After Parties in La Rotonde from 00:30 to 05:00 on Friday and Saturday allowing 3000 people to continue the experience until the early hours (no under -18s). 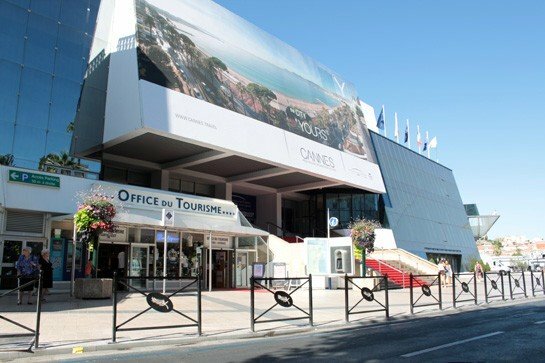 Throughout the summer, the terrace at the Palais des Festivals et des Congrès is hosting summer concerts! 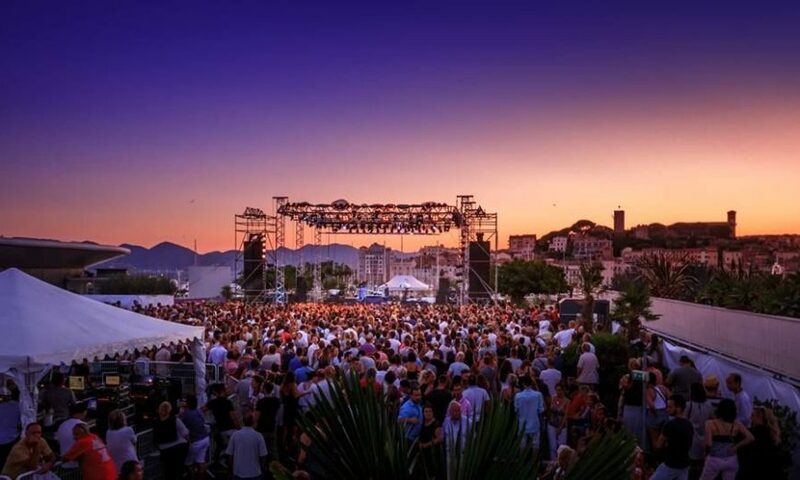 After Sting & Shaggy le 10 juillet dernier, several artists will take to this stage: Brigitte with MALO (part 1) on 17 July, Beth Ditto and the young group from Nice HYPHEN HYPHEN on 31 July and Macklemore on 14 August. 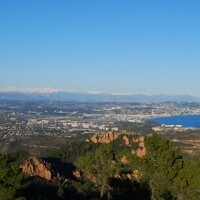 A rich program, perfect for spending a great evening atop the town of Cannes! 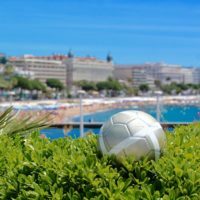 If you feel in the mood to play, Cannes is the only town in France boasting 3 casinos, so try your luck at 3.14, at Casino Barrière Le Croisette at Palais des Festival or at Casino Barrière Les Princes près du JW Marriott.